On January 19, an anti-cyclone was marked over Northeast Rajasthan and adjoining parts of Delhi in the lower level. This system resulted in the change of wind pattern from northwesterly (cold in nature) to west/southwesterly (warm in nature) over Delhi-NCR region. Therefore, during the last 24 to 36 hours, in wake of the above weather system, the pollution over Delhi-NCR region has been increasing continuously. In fact, the fog intensity has also increased during the early morning hours. Moreover, both day and night temperatures have also been increasing. Due to significant rise of maximums on January 19, the city’s day temperature even crossed 25˚C. At present, the Western Disturbance as an upper air system lies over Northeast Afghanistan and its induced cyclonic circulation lies over central parts of Pakistan. 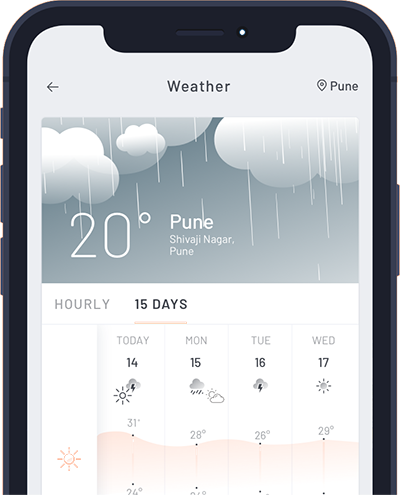 Thus, in the next 24 hours, the maximums and minimums of the national capital are likely to rise further and settle in the range of 19˚C - 22˚C and 10˚C to 12˚C, respectively. However, during the next 24 hours, clouding over the region will be increasing continuously, due to which slight decrease in day temperatures cannot be ruled out. But night temperatures are expected to increase significantly. 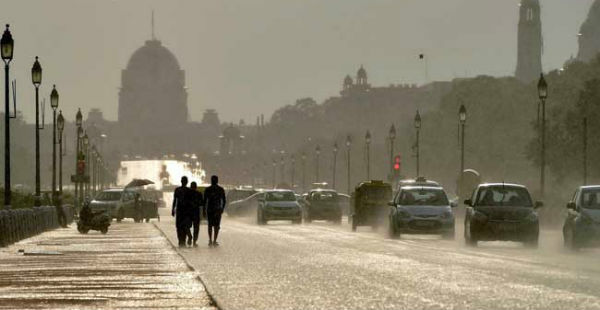 Further, from January 21 evening, spell of rain and thundershower with strong winds is likely to affect over Delhi and its adjoining areas such as Gurugram, Noida, Faridabad and Ghaziabad. Due to approaching of these systems and change of air mass, the pollution levels will continue to remain in very poor to severe category.